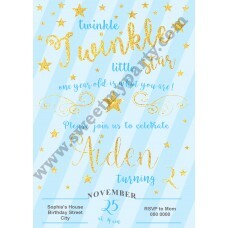 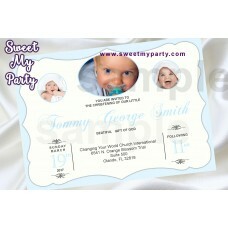 Baptism Christening Invitation details: - 5x7" or 4x6" - JPG & PDF files, 300 dpi, - on..
Dinosaur Birthday Invitation details:- 5x7" or 4x6"- JPG & PDF files, 300 dpi,- only digital ..
Dinosaur Candy Bar Wrappers details: - 5.25"w x 5.7"h - JPG & PDF files, 300 dpi, - onl..
Dinosaur water bottle labels details:- 2x8.5"- JPG & PDF files, 300 dpi,- only digital files ..
Eiffel Tower Birthday hot pink water bottle labels, A night in Paris Birthday water bottle lab..
Eiffel Tower Birthday hot pink candy bar wrappers, A night in Paris Birthday candy bar wrapper..
Gold Sparkle Sweet 16 Quinceanera Candy Bar Wrappers details: - 5.25"w x 5.7"h - JPG & PD..
Gold Sparkly Sweet 16 Quinceanera Invitation details: - 5x7" or 4x6" - JPG & PDF files, 3.. 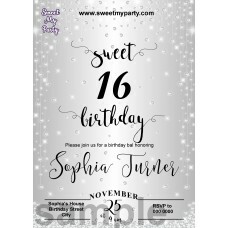 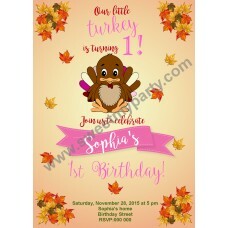 Invitation details:- 5x7" or 4x6"- PDF files, high quality 300 DPI- only digital files will be send&..
Luau bag toppers details: - 6x2.5" or 4x2" when folded - JPG & PDF files, 300 dpi, - only d.. 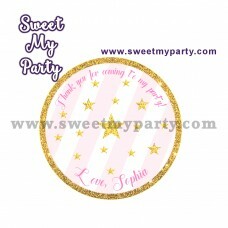 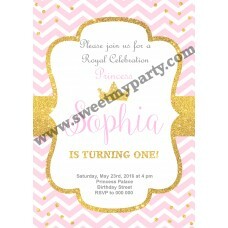 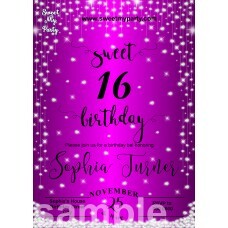 Pink and gold Birthday Invitation details: - 5x7" or 4x6" - JPG & PDF files, 300 dpi, - .. 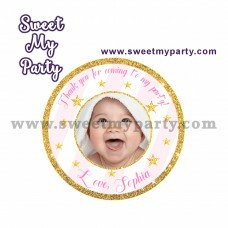 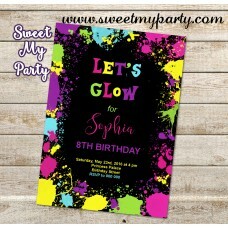 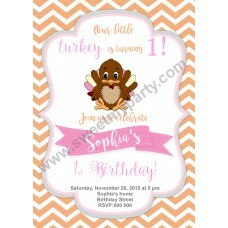 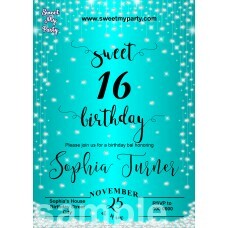 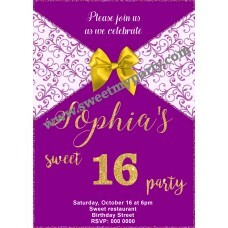 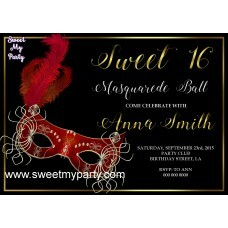 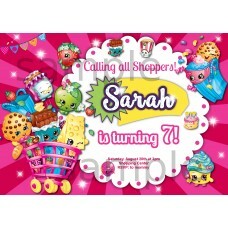 Pink Owl Birthday Party Invitation details:- 5x7" or 4x6"- JPG & PDF files, high quality 300 DPI.. 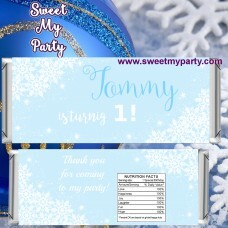 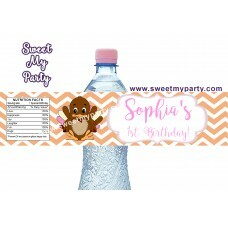 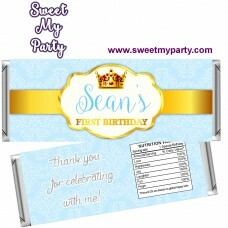 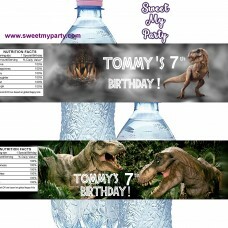 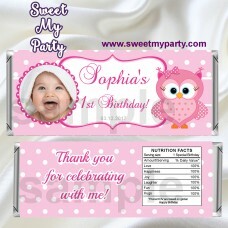 Pink Owl Birthday Candy bar wrappers with photo details:- 5.25" width & 5.7" high- JPG & PDF.. 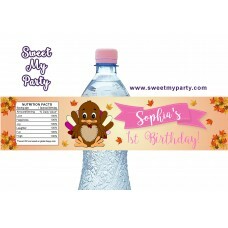 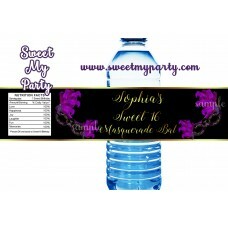 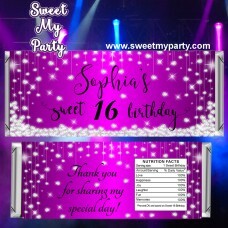 Pink Owl Birthday Candy bar wrappers details:- 5.25" width & 5.7" high- JPG & PDF files, hig..
Candy Bar Wrappers details: - 5.25"w x 5.4"h - JPG & PDF files, 300 dpi, - only digital..
Purle Diamonds Sparkly Sweet 16 Quinceanera Invitation details: - 5x7" or 4x6" - JPG & PD..
Purple Sweet 16 Quinceanera Invitation details: - 5x7" or 4x6" - JPG & PDF files, 300 dpi..
Shopkins birthday Invitation details:- 5x7" or 4x6"- JPG & PDF files, high quality 300 DPI, not ..
Shopkins Invitation details:- 5x7" or 4x6"- JPG & PDF files, high quality 300 DPI, not editable-..
Sweet 16 Quinceanera Masquerade Party Candy Bar Wrappers details: - 5.25"w x 5.7"h - JPG &..
Sweet 16 Quinceanera Masquerade partyInvitation details: - 5x7" or 4x6" - JPG & PDF files..
Sweet 16 Quinceanera Masquerade Water bottle labels details: - 2x8.5" - JPG & PD..
Sweet 16 Quinceanera Purple Diamonds Candy Bar Wrappers details: - 5.25"w x 5.7"h - JPG &..
Sweet 16 Quinceanera Silver Diamonds Candy Bar Wrappers details: - 5.25"w x 5.7"h - JPG &..
Silver Diamonds Sparkly Sweet 16 Quinceanera Invitation details: - 5x7" or 4x6" - JPG & P..
Sweet 16 Quinceanera Turquoise Diamonds Candy Bar Wrappers details: - 5.25"w x 5.7"h - JPG &a..
Turkey Birthday Invitation details: - 5x7" or 4x6" - JPG & PDF files, 300 dpi, - only d..
Thanksgiving water bottle labels details: - 2x8.5" - JPG & PDF files, 300 dpi, - only d..
Turquoise Diamonds Sparkly Sweet 16 Quinceanera Invitation details: - 5x7" or 4x6" - JPG &..
Turquoise Sweet 16 Quinceanera Invitation details: - 5x7" or 4x6" - JPG & PDF files, 300 ..
Twinkle Twinkle Little Star Birthday Invitation details: - 5x7" or 4x6" - JPG & PDF files..
Twinkle Twinkle Little Star Candy Bar Wrappers details: - 5.25"w x 5.7"h - JPG & PDF f..
Twinkle Twinkle Little Star stickers details: - 2" or 2.5" - JPG & PDF files, 300 DPI - ..
Twinkle Twinkle Little Star stickers with photo details: - 2" or 2.5" - JPG & PDF files, 3..
Twinkle Twinkle Little Star water bottle labels details: - 2x8.5" - JPG & PDF files, 300 ..
Winter Onederland Candy Bar Wrappers details: - 5.25"w x 5.7"h - JPG & PDF files, 300 dpi..
Winter Onederland Invitation details: - 5x7" or 4x6" - JPG & PDF files, 300 dpi, - only..
Winter Onederland Invitation with photo details: - 5x7" or 4x6" - JPG & PDF files, 300 dpi..